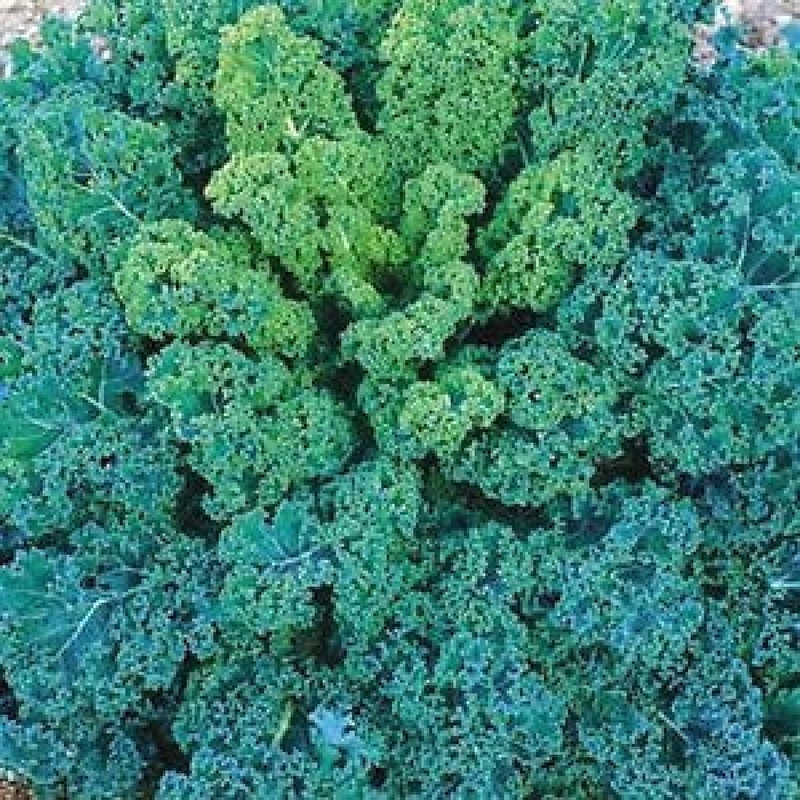 This plant have a wide spread compact plants with finely curled and bluish-green leaves color. 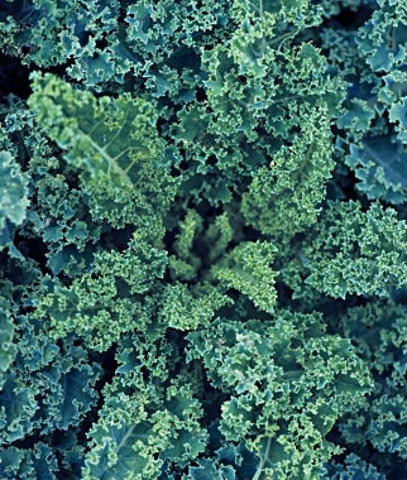 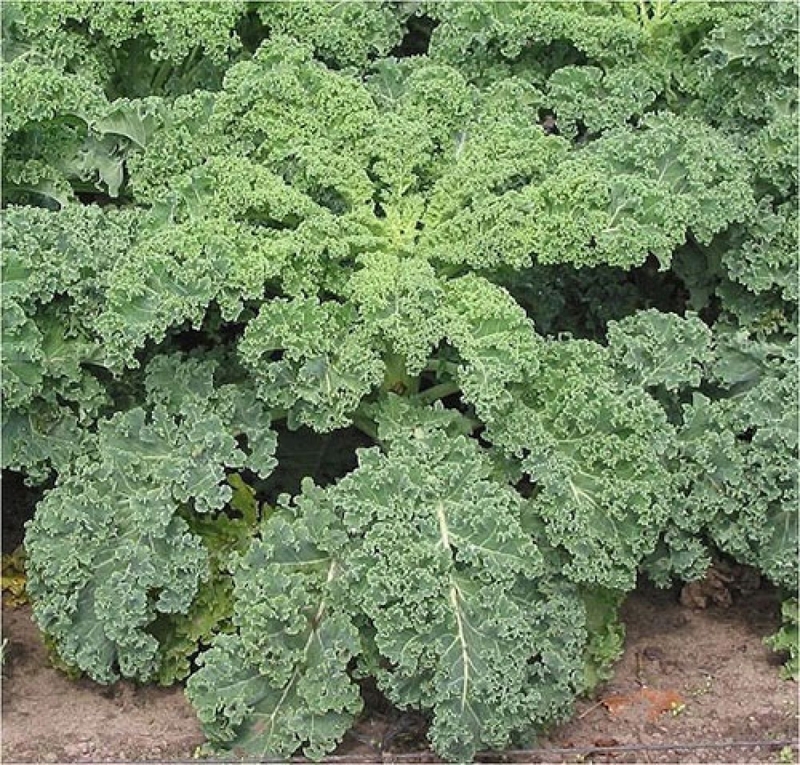 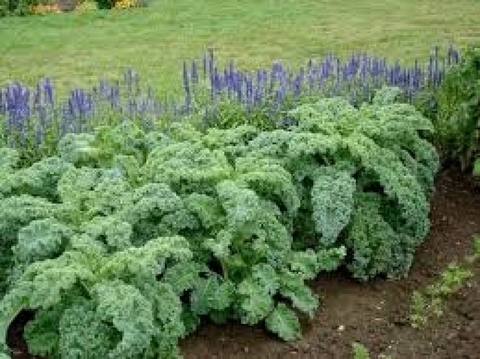 The crinkled leaves make fine kale chips & hold up well after harvest. It have a mild, crispy flavor and texture, great cooked or fresh in salads.